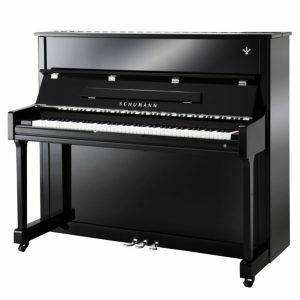 SCHUMANN is family owned and traces its origins to 1956. 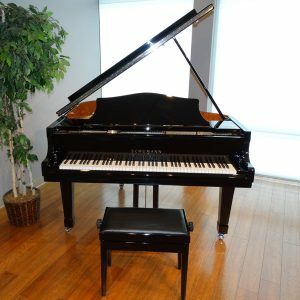 They made their first pianos in 1986 and became the SCHUMANN PIANO COMPANY. 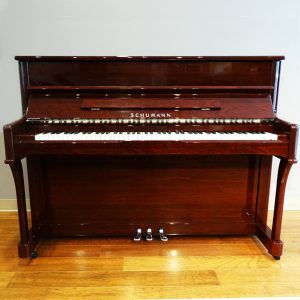 SCHUMANN was one of the earliest piano manufacturers in China, as well as one of the earliest brands exported to Europe. 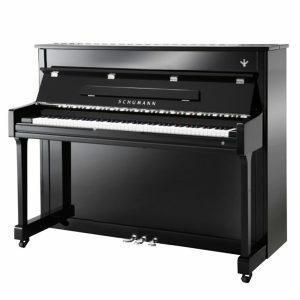 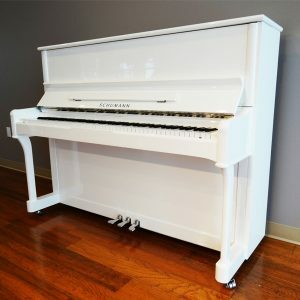 SCHUMANN PIANOS have been favored as quality, elegantly-designed instruments created by master craftsmen who pay careful attention to every detail creating a touch and tone that attracts the most discerning of musicians. 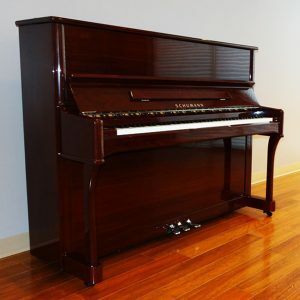 SCHUMANN’S goal is to bring harmony to people’s lives and music to every home at an affordable price.